Some more struggles for Rins as the wind substantially affected his touch for the bike in the morning; he was not able to lap faster than 1’31.329, slotting him into the 17th time. 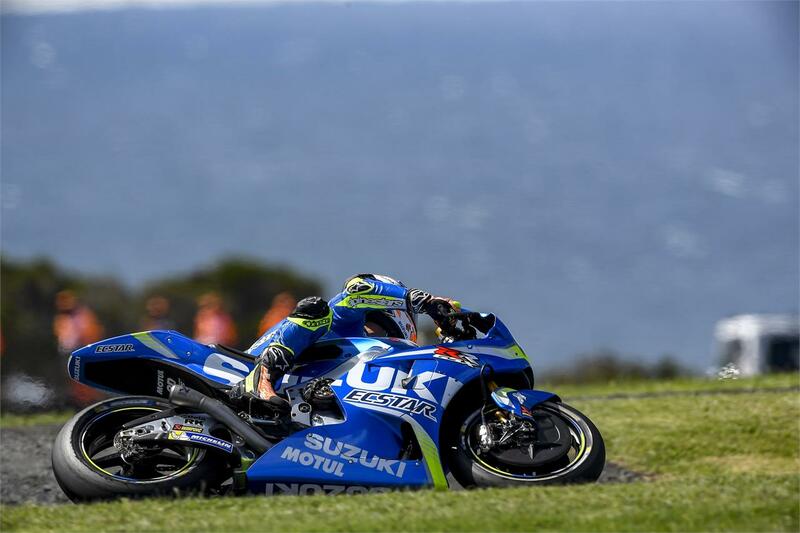 With some modifications on the machine and more experience on Phillip Island´s fast circuit, the young Spaniard later made a big step forward in his lap time when he improved by 1.3s from this morning´s timed session. The current provisional 15th place does not give him direct access to Q2, but the distance from the top ten is only a little more than three tenths of a second at the moment.